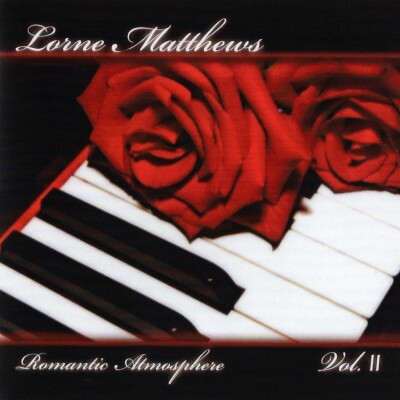 Staying true to his “atmosphere” series style, Lorne has again captured the beauty and nostalgia of his much loved, soft, easy listening, relaxing performance at the keyboard. Lorne weaves a musical tapestry and perfect blend of lush chords with familiar melodies. The result definitely is a warm, intimate Romantic Atmosphere.